FC Cymru are on the look out for the next Gareth Bale, Aaron Ramsey, Natasha Harding and Jess Fishlock as they find out about the scouting process through talent identification. This takes Alex and Laurence to the Rhondda on the look out for talent as Ton Pentre Youth and Risca United Youth come up against each other. 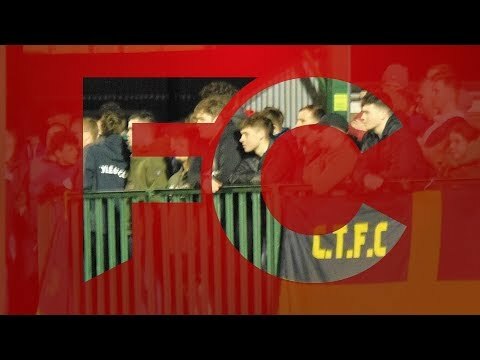 The team also visit Afan Valley Junior Football Club for a look at how the club are flourishing at grassroots level and they get a fans eye view of the JD Welsh Cup as Caernarfon Town take on Bangor City.